The Camas Center Clinic, located inside the Camas Center for Community Wellness, embodies the Kalispel Tribe’s commitment to the health and well-being of the people of Pend Oreille County. As a premiere family health center, we provide comprehensive health care to everyone, both tribal members and non-tribal community members. We offer the highest level of confidential care in medical, chiropractic, dental, and behavioral health care. Please contact us regarding our physical therapy and massage services. Call (509) 447-7111 to schedule an appointment. We are currently contracted as a Preferred Provider with most of the commercial insurance carriers and networks in the service area, as well as Medicare, Washington Apple Health, and Medicaid Managed Care organizations. Payment, including insurance co-payments, is expected at the time of service. Please bring your health insurance card with you to your appointment in order to facilitate billing. This is not an urgent care facility. If you or someone you know has a potentially life threatening illness or injury, please call 911 or go to your nearest emergency room. The Camas Center reserves the right to deny services to anyone. Have a billing question about your account or to make a payment call 844-752-3027.
Who can use the Camas Clinic’s services? The clinic is open to everyone, including both tribal members and non-tribal community members. Do I need a membership to the Camas Center For Community Wellness to use the Clinic? No membership of any kind is required. Our physicians and medical care providers are here to meet your family's medical needs. Will my insurance cover the services provided? 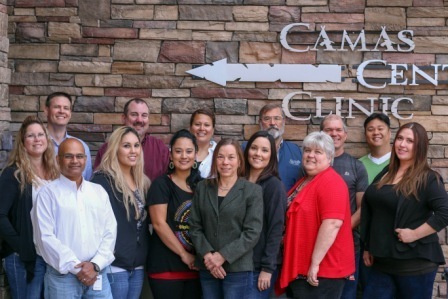 The Camas Clinic is a family practice and accepts most major medical and dental insurance plans and public carriers such as Medicare, Medicaid and Basic Health and Purchased and Referred Care for Native Americans. Please contact your insurance company if you have questions about what is covered by your insurance plan. Do I need an appointment?We ask that appointments are set in advance of coming to the clinic for any service. Same day appointments and Walk-Ins may be available; however, for your convenience and to ensure proper patient care, pre-scheduling is preferred. What if I want to be a “walk-in” patient? If you need to see a health care provider on the same day we will make every effort to accommodate that, but availability is limited and advance appointments are still highly encouraged. Do you have an emergency room? No. Our doctors and medical providers are able to provide same day care for non-life-threatening injuries and illnesses, space permitting. However, if you or someone you know has a potentially life threatening condition please call 911 immediately. 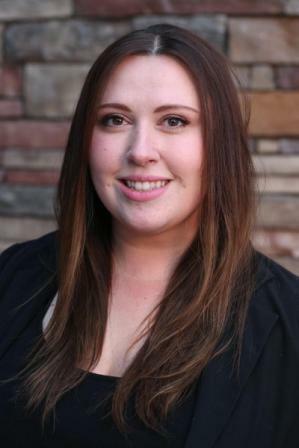 April Sattleen graduated from Cusick High School in 2006 and received her Certified Medical Assistant certificate from Apollo College in 2008. She has additional certifications in CPR and First Aid. 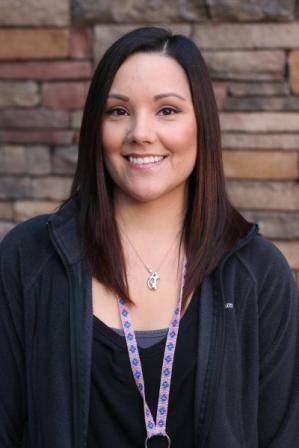 April has worked at the Camas Clinic since 2010 and enjoys helping members of the community stay happy and healthy. An avid Cusick Panther fan and new mother, April enjoys spending time with her family. Dustin grew up locally in Pend Oreille County and graduated from Cusick High School. He earned his Bachelor of Science Degree in Biology and his Doctorate of Pharmacy Degree from Washington State University. Dustin’s pharmacy experience includes time at the Spokane Veterans' Hospital, Visiting Nurses Association, OC Olson Diabetes Education Center, Safeway, and Yokes. He is currently employed with the Valley Drug Company of Chewelah, Washington. He is available by phone as a consultant for the Camas Center Clinic and is present weekly for one-on-one consults. Dustin enjoys the outdoors and appreciates all of the great values and activities that this community has to offer. He plans to raise his family here and is excited to serve and give back to the community that has given him so much. Marcy Haws is a 2006 graduate of Cusick High School. She earned her certificate as Medical Administrative Assistant from Career Step, a federally funded college for members of the military and their spouses in Leavenworth, Kansas in 2015. Marcy enjoys the high level of person to person interaction her job at the Camas Center allows her to have with members of the community. Marcy is excited to be back in the community where she grew up. In her spare time Marcy enjoys spending time with her husband and young son. Misty Ostlie is a 2006 graduate of Cusick High School. 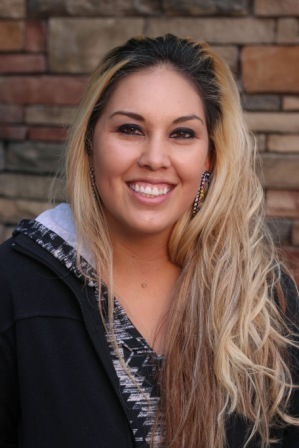 She went on to continue her education at Salish Kootenai College where she received her certificate in Dental Assisting Technology in 2014. She enjoys working at the Camas Clinic because Cusick is her home and she loves knowing she’s helping members of her community. A member of the 2005 Girl’s State B Basketball Championship team, Misty loves basketball and spending time with her daughter and son while not at work. Anthony Manez received his Phlebotomy Certification from the National Center for Competency testing in Overland, KS in 2006. He then went on to study nursing in the Philippines. Anthony returned to the United States where he received his certification as a Medical Assistant Phlebotomist from Newport Hospital and Healthcare Systems in 2016. 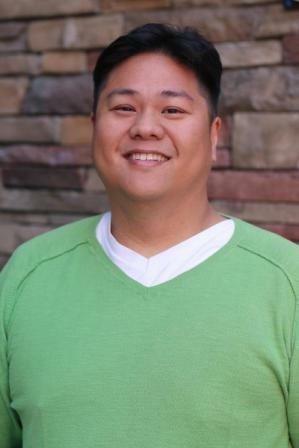 Anthony began his career at Hinsdale Hospital in Hinsdale, IL and went on to work as a lab assistant at the Glendale Adventist Medical Center in Glendale, CA before accepting a position with Newport Hospital and Healthcare systems. A resident of Usk, Anthony loves contributing to the health and wellness of his community through his work at the Camas Center Clinic. In his spare time Anthony enjoys spending time with his family, participating in outdoor activities, and cooking and baking. Have a question about our services, appointment availability or insurance acceptance call us at 509-447-7405, or use this form. Have a billing question about your account or to make a payment call 844-752-3027. Messages sent via the form should not contain personal health information. Call 911 if you have a life-threatening emergency.